What are the Spectacles really for? Advertised as a toy rather than a tech breakthrough, Snapchat Spectacles capitalize on the genius of only having one function: giving people the power to create and share instant, 10-second, first-person video clips of the world around them. Built for fun and one function, Spectacles capture the craze of an entirely new form of sharing, selling, and marketing. Though camera glasses are brand new and can stump marketing agencies and brands, bold new advertising ideas will flow once you’ve adapted to the first-person perspective. Creativity can stagnate on social media platforms, and Snapchat is no different. 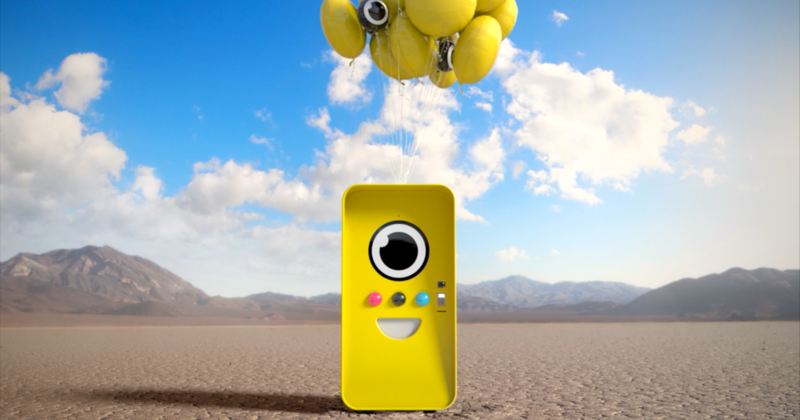 The Spectacles offer a brand new way for business to connect to their followers, with endless possibilities for live streaming company announcements, offering an inside look usually hidden from the public, and interacting with followers through screenshots, shout-outs, and Snapchat stories. Unlike other smartglasses, Snapchat Spectacles are fashionable, fun to use, and singularly functional. 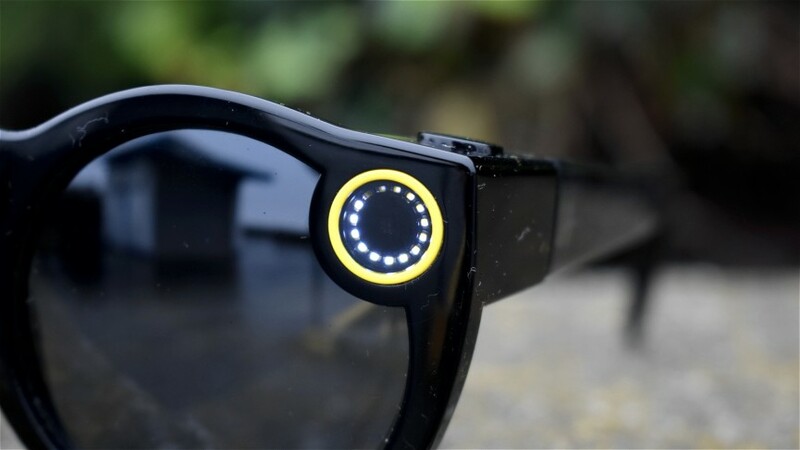 And unlike other wearable tech like fitness wristbands and activity trackers, the Spectacles are quick and easy content generators. Give clients creative ideas and let them run with it: share URL’s on Snapchat for followers to screenshot for future reference for example, or take advantage of the temporary nature of Snapchat’s 24-hour stories by creating a weekly live stream. Snapchat Spectacles bring digital marketing firms the key to one thing that has always been elusive: personality. With the Spectacles, businesses can string together a story through 10-second blips of footage. They can share first-person perspective live, or as a GIF, or riddled with emojis like Sour Patch Kids did with their baking campaign. Consumer marketers will find fun in the way an interview, 360-degree tour, or even company announcement can become a performance of its own in tiny video clips. The best part about the Spectacles? Snapchat has kept their own marketing light and fun, focusing on all the ways one can party with their new smartglasses and even encouraging people to poke fun at the concept on Twitter. Party vibes are contagious, and they can make the transactional feel of a sale fly out the window. For your clients, their customers, and you, Snapchat Spectacles might be your boldest 21st century strategy yet. Take Advantage of Snapchat Spectacles Today! Why wait around for the international release of Snapchat Spectacles when you can order them from Big Apple Buddy today? We can help you buy the Spectacles direct from Snapchat Inc. in the USA and ship them to you anywhere in the world. Learn more about our service or get a free shipping quote today!